I ran a 10 mile race yesterday at Winfrey Point. It was the inaugural Five & Dime Run be Mellew productions. My goal was to finish in less than 2 hours. I finished in just under 1:57! The long distances are practice for the half marathon in Rockwall on Memorial Day. Next weekend its a pair of 10K races. One on Saturday, another on Sunday. 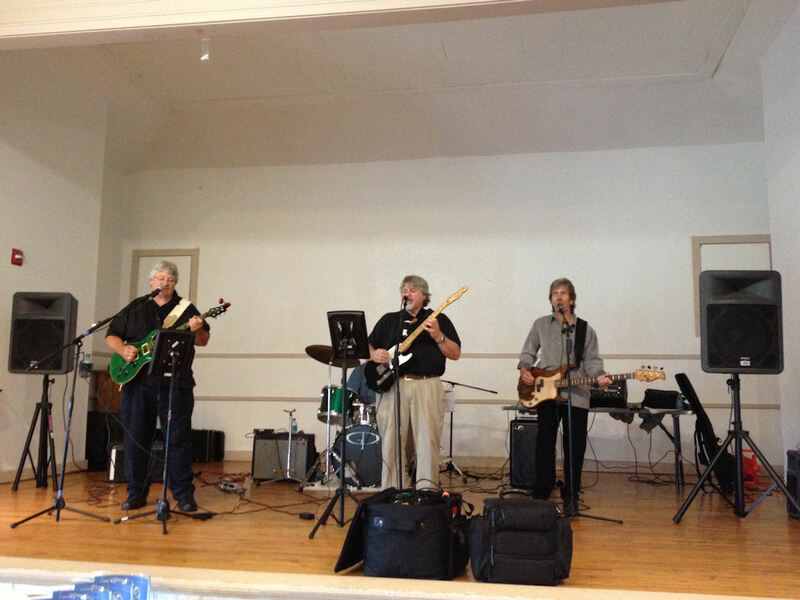 A 50s band provided entertainment after yesterdays race. Last week I wrote about plans to mow over Winfrey Point so the Arboretum could have a temporary parking lot. 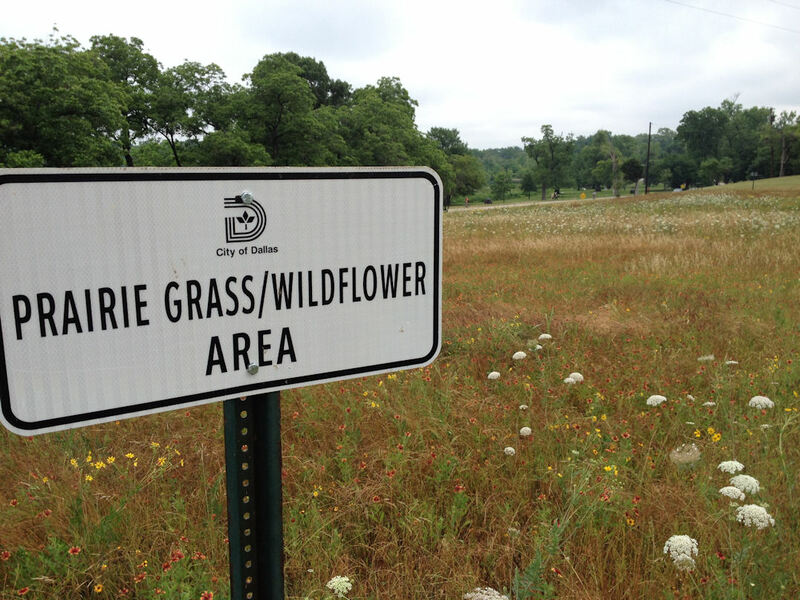 It looks like the board of the Arboretum had a change of heart and will not mow.